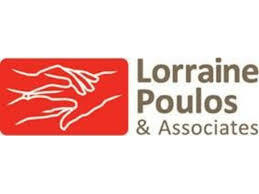 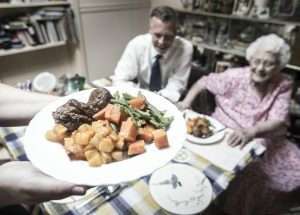 Researchers are working with Meals on Wheels to find ways of boosting the energy and protein intake of customers. 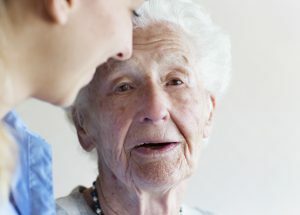 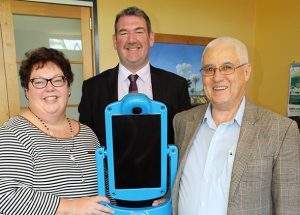 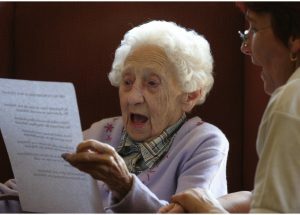 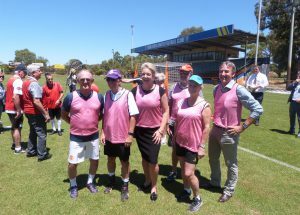 A Sydney council is looking outside the box in the way it provides community services to the elderly and disabled to target a broader spectrum of wellbeing needs, including reducing loneliness and isolation. 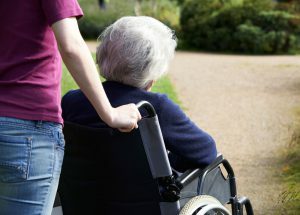 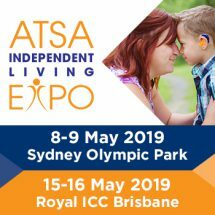 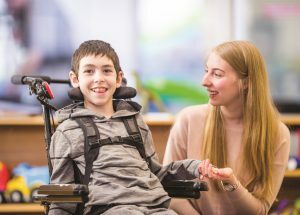 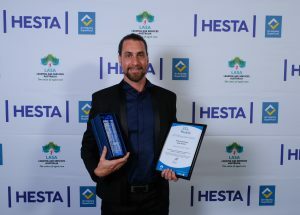 Home aged care providers can take a leaf from the disability service book, where the individual support package model is setting the tone for the future of consumer directed care, an industry conference will hear. 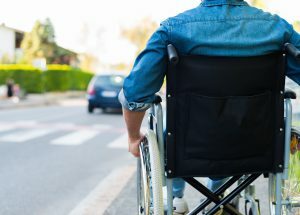 Disability service providers have welcomed moves to introduce national screening for NDIS workers but say the scheme needs to cast a wider net across the disability support sector, including those holding key decision-making roles. 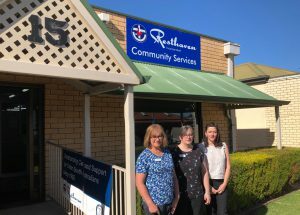 Community based services are not able to fully meet the needs of people with dementia and their carers, a West Australian study has found. 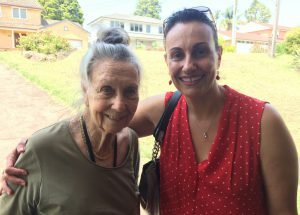 Exercise, lemon juice, hard work and “it just happened” are all reasons provided for longevity by a cohort of 95-plus Australians involved in the Sydney Centenarian Study.